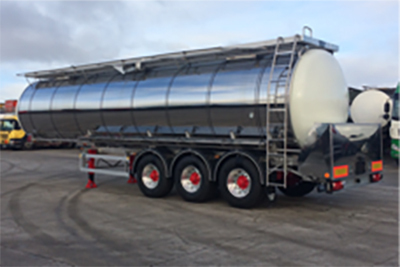 We have General Purpose Food Grade Tankers available for long or short term hire. 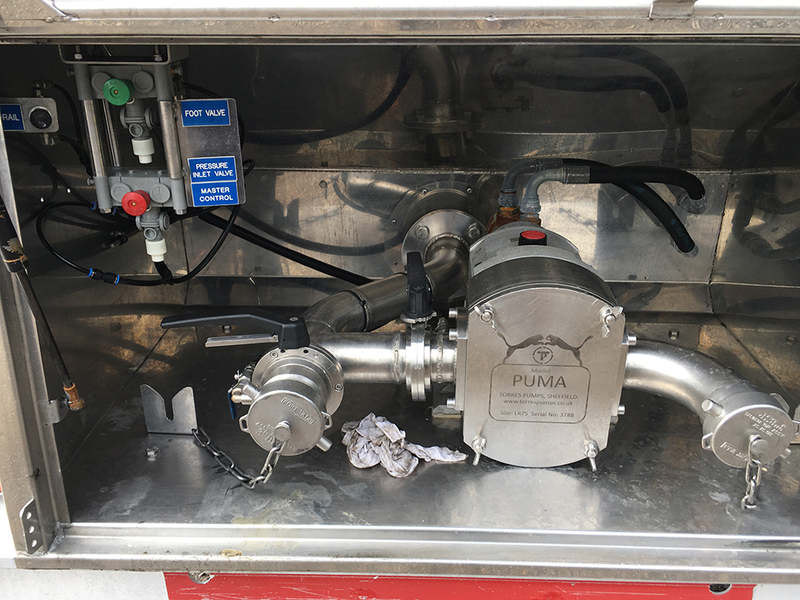 Cleaned and Certified prior to commencement of Hire Period. 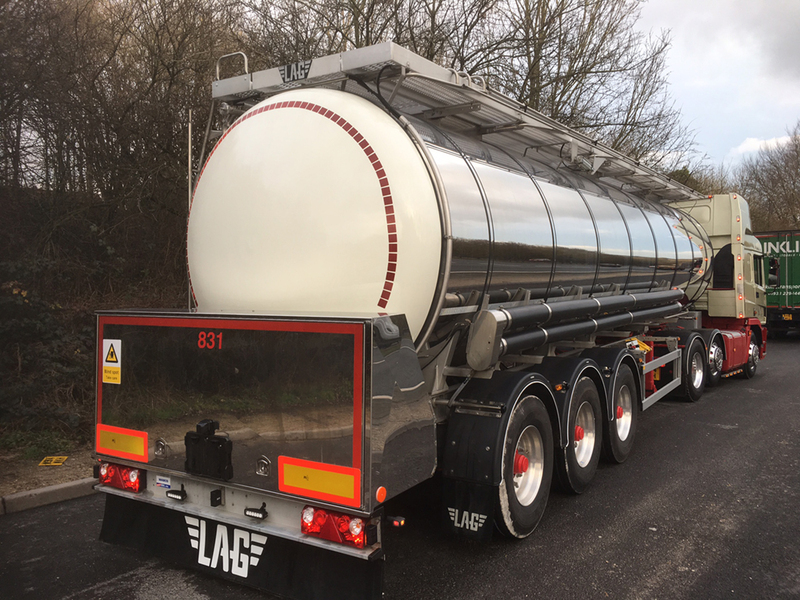 All of our tankers are available with Full European Tyre Cover and Maintenance should you require it. 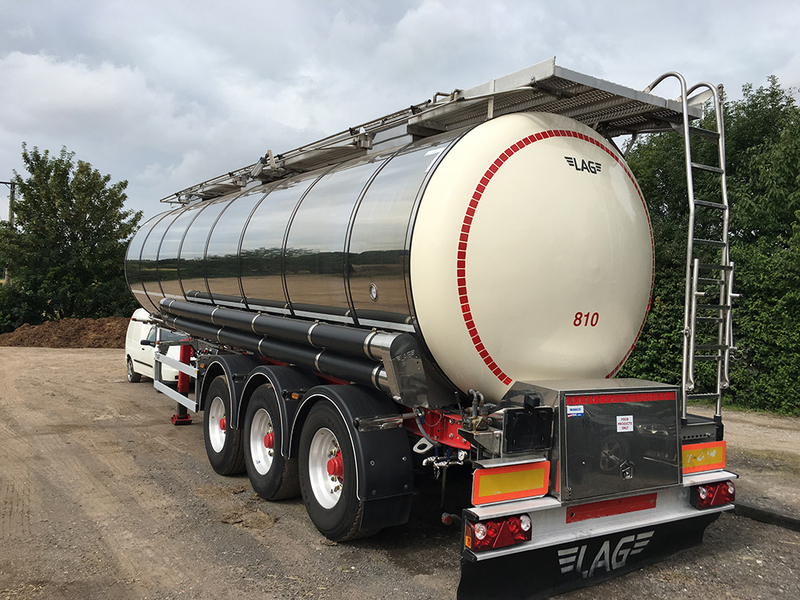 If you would like to discuss hiring any General Purpose Tankers please call 0800 1448215.